Childhood home of Dr. Alexander Irvine, author of "My Lady of the Chimney Corner". 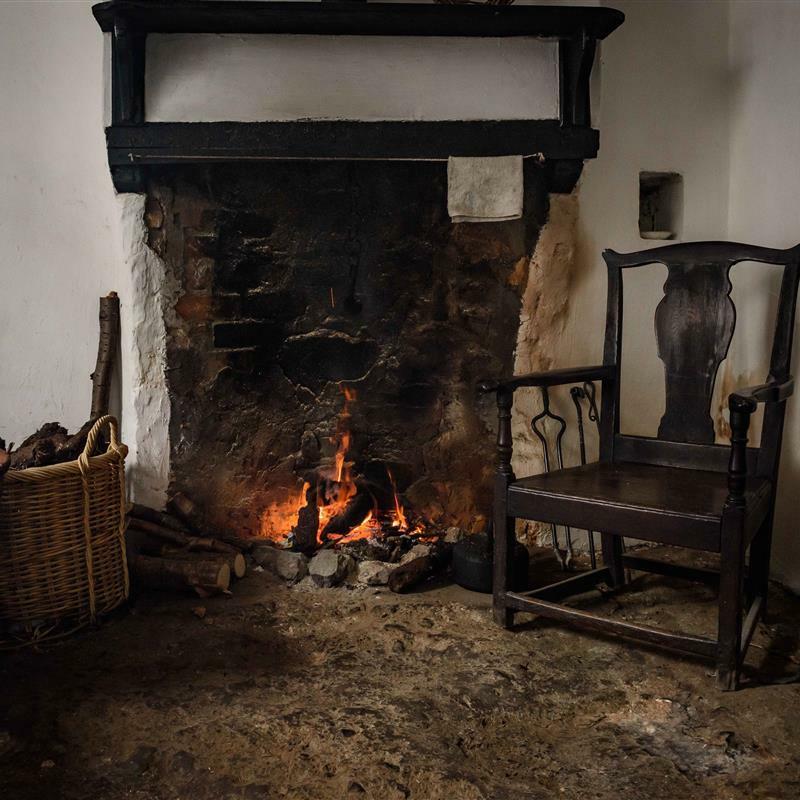 Childhood home of Dr. Alexander Irvine, author of “My Lady of the Chimney Corner”, the cottage gives a rare insight into how many Irish Working Class families lived in the latter half of the nineteenth century. Event celebrating the 100th anniversary of Dr Irvine’s work as Chief Morale Officer to British Army at the Western Front in France 1918. Exhibits, living history and drop-in craft activities.